It’s time to officially announce the biggest, most sensible event of 2019, Sensible Days! This year the 16th annual Sensible Soccer World Championships will take place in Fulda (Germany). Be prepared for a great tournament, lots of old and new SWOS friends and lots of fun in the heart of Europe! – 3 overnights from 26-29 July! – Both tournament fees included. ATTENTION: You might be refunded to some extend, if you only stay for 2 nights or 1 night. Nevertheless you have to pay 125€ first (as a deposit). – lunch & dinner incl. The general pricing for joining Days 2019 is higher than 2009 due to rent price, general costs, hardware, better food and drinks. However all extra income will be donated to the sensiblesoccer.de organization. Everyone is also welcome to donate money to ensure future editions of the World Cup. 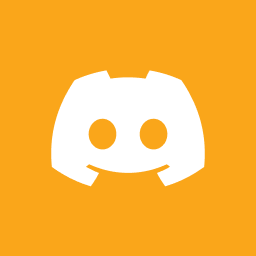 – Private message on Discord! 0 1 0 Oli O.